Since today is National Wine Day, we’ve created some lovely pairings with a few wine-themed objects in our collection. So, whether you are a fan of red or white, we have something for every palate. From Japan we have The Eight Immortals of the Wine Cup, created around 1600. 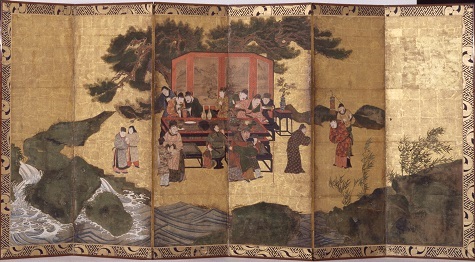 Although this is a Japanese work, the screen depicts an 8th-century Chinese poem about a group of high-class revelers that included politicians, priests, calligraphers, and musicians. In both China and Japan during this period, wine would have been made from rice. Today, we know this wine as sake. So, grab a glass and read this excerpt from the poem, and maybe you, too, can feel like an immortal. but for his drunkenness he takes care to forget all his rules. You can’t talk about wine without talking about the Greeks. Even though they drank various alcoholic beverages like beer and honey mead, their main drink for a good time was wine. Here we have a black-figure krater made in the first half of the 6th century B.C.E. This piece of pottery would have been used to mix wine with water to dilute it for parties. 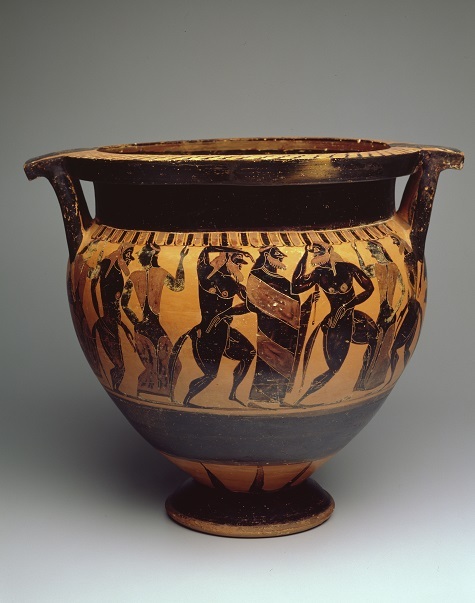 The figures on the krater are Dionysus, the god of wine, and his followers, the maenads. The maenads were said to have been possessed by Dionysus and his drink, and they were therefore able to perform miracles, like having honey come from the ivy-covered staffs they carried. Dionysus and his maenads would want you to open a bottle of Agiorgitiko, which is a bit like a cabernet sauvignon, but please drink more responsibly than these krater characters. A wine pairing wouldn’t be complete without a glass to go with it. 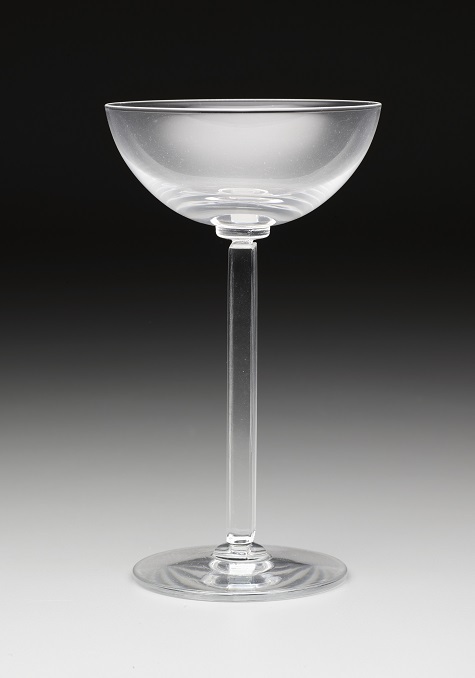 This is Embassy shape wine glass from 1939 was designed by Edwin W. Fuerst and Walter Dorwin Teague for the Libbey Glass Company. The company was not originally known for its blown glassware. Their beginnings were in lightbulbs and car windshield glass; however, throughout the 20th century they became known for their elegant glassware. In the 1970s, they created the first glass ever to be created through a patented “one piece and blow” technique. Today, this shape of glass with a wide mouth is used mainly to drink chardonnay. Even if you don’t have a glass quite like this one, open a bottle of chardonnay while you appreciate the beautiful Art Deco style of the Embassy shape wine glass . 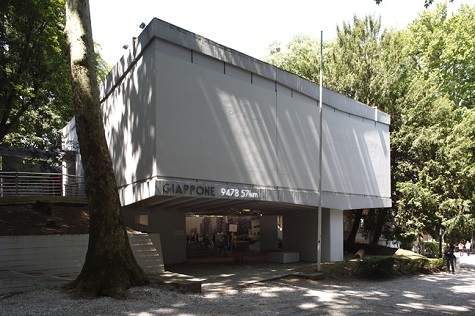 The Italian Renaissance was known for its art, music, and architectural genius. It was also a time of considerable wine consumption. 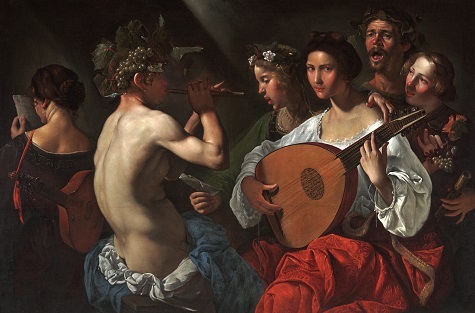 In this painting by Pietro Paolini, we see a fairly mysterious scene with party goers, musicians, and someone dressed as the god Bacchus, the Roman god of wine. 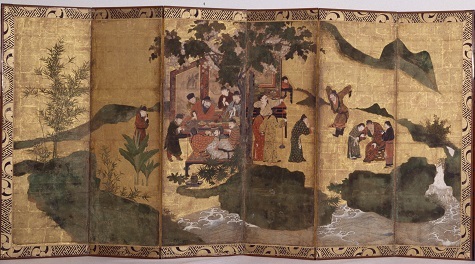 This scene is thought to have been from a marriage ceremony, where it was not unusual for the performers to dress as Bacchus and his followers. The image is unusual because the woman on the left has her back toward us and the woman with the lute stares directly at us. But, for today, we will just say that these performers are playing us a little tune to go along with a glass of chianti. Katie Cooke is the McDermott Intern for Adult Programming and Arts & Letters Live at the DMA. 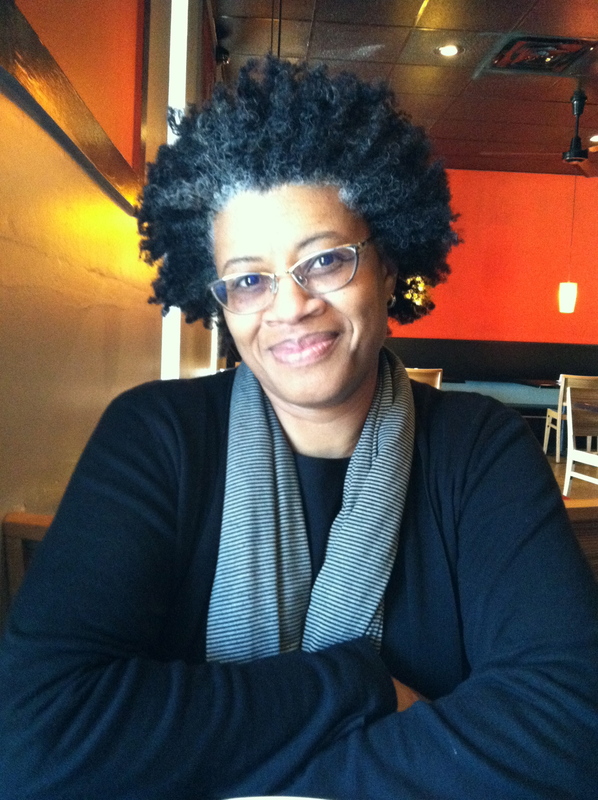 We are excited to introduce Shay Youngblood as the first Writer-in-Residence at the DMA. It’s easy to sit down and talk to Shay for a few minutes, and somehow it turns into a few hours. She is a great listener, but she is also a great storyteller. Name five things that you love. Art, books, peace, love, food. Tell me about your work with the DMA. I am currently a Writer-in-Residence at the DMA. 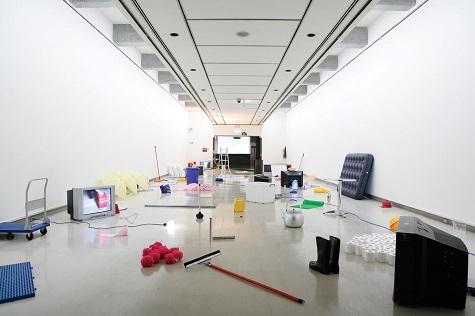 What I would like to do in that role is create an art project based on visitors’ art experiences. It’s an experiment for me. My belief is that encounters with art or engaging with art can change the way we see the sky, a flower, a face, a body, ourselves. Art that stirs up our senses makes us think and wonder and makes us feel more alive. 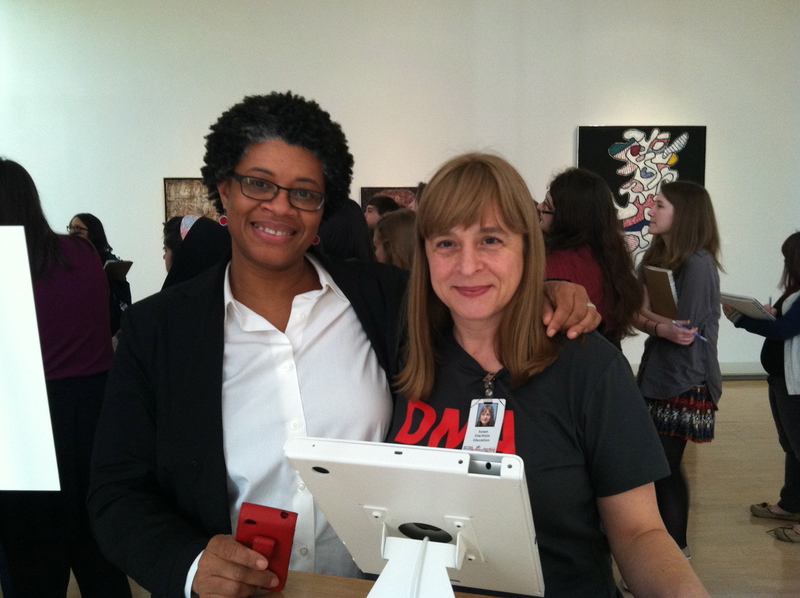 I contacted Susan (Director of the Center for Creative Connections at the DMA) because I want to visit the Museum regularly, as if I’m visiting another country to learn a new language. You are both a writer and a painter. How would you describe your creative process? In different genres, I start differently. My process comes out of being a storyteller. Whether I’m working on a play, or a novel, or a short story, or a painting, it’s really about telling a good story. With writing, it starts with a character. I get to know the character as well as I can, from their shoe size to their favorite color. I’m interested in a lot of different things – art, food, social justice, politics, race, class – all kinds of things. The work comes out of my interests. But all of my work involves telling a good story. You recently travelled to Japan through the U.S./Japan Creative Artists Program, which seeks to “promote cultural understanding between the United States and Japan.” How would you say cultural understanding occurred during your time abroad? 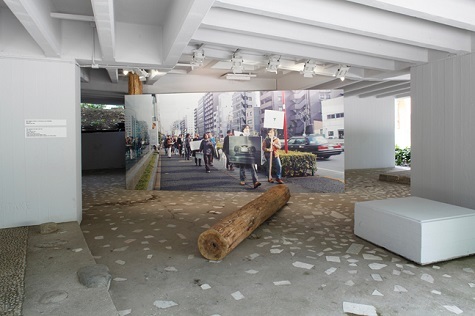 My work in Japan was about my wanting to understand the culture through its people. I conducted interviews with artists and architects, but I also met strangers on the street. The most interesting thing to come out of that whole time was that I met two women separately in Tokyo, a city of millions of people. One Japanese woman went to SMU in Dallas. The other, I met while I was trying to get food and was having a hard time – I looked lost. On the last day of my time in Japan, these two realized they knew each other from college thirty-seven years ago; they hadn’t seen each other since then. I felt not only did I learn about Japanese culture, I think I was also able to share a lot of American culture with the people I met there. A lot of people had not been to the U.S. or ever interacted with an African American person. Sight – When I think about Japan, I think about beauty – there is beauty everywhere. One of the most memorable sights was sitting on a beach in Takamatsu and looking out at the water. There is beauty everywhere, and quiet beauty in nature. On the street there were little flowers. There was a general aesthetic of beauty in the simplest things. Sound – Temple bells in the afternoon. That sound was wonderful to me. I felt like I was inside the temple in my hotel room. It was like a moment of meditation every day. In the evening, when the children get out of school, you hear a little song playing through speakers around the city. The music essentially says “time to go home now” and plays at the same time every day. This song permeates the whole city. Touch – The traditional way of greeting someone or showing respect in Japan is to bow. My American self would sometimes forget that, and when I was moved by a kindness sometimes I would hug people. I have to say I missed touch. So when a Japanese person would give me a hug because they knew that was in my culture, that was a really special moment for me. Taste – Japanese food is so amazing! It attends to all of the senses. It is beautiful to look at, some tastes are unusual, and the food in general is some of the best I’ve had in my life. And, the best Mexican restaurant in Tokyo was down the street from my hotel. 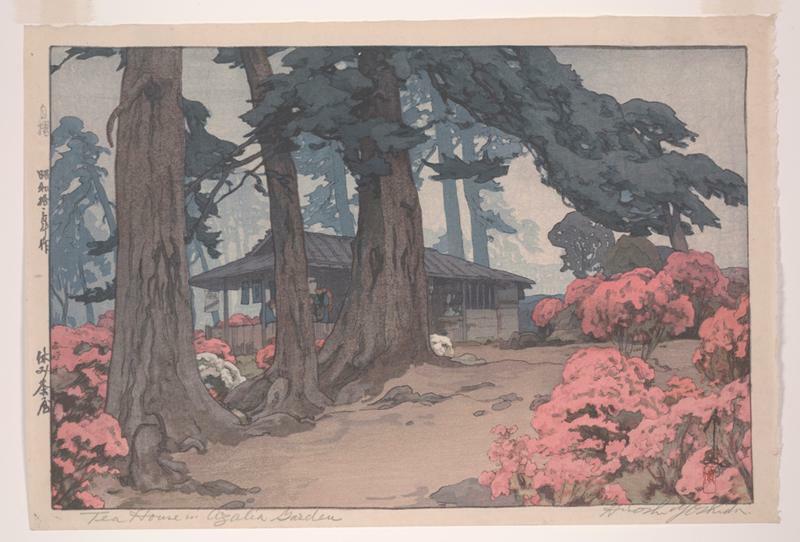 Smell – There are so many gardens that I visited all over the city, beautiful traditional Japanese gardens. Just the smell of the flowers and the trees and the earth in these gardens was really quite stimulating for me. 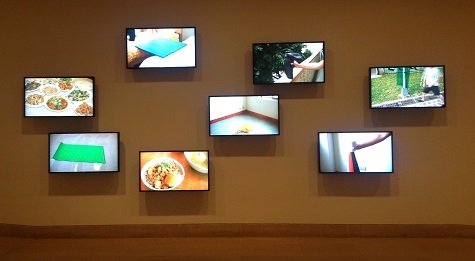 Shay will be interviewing visitors about their experiences with art tomorrow during Late Night. 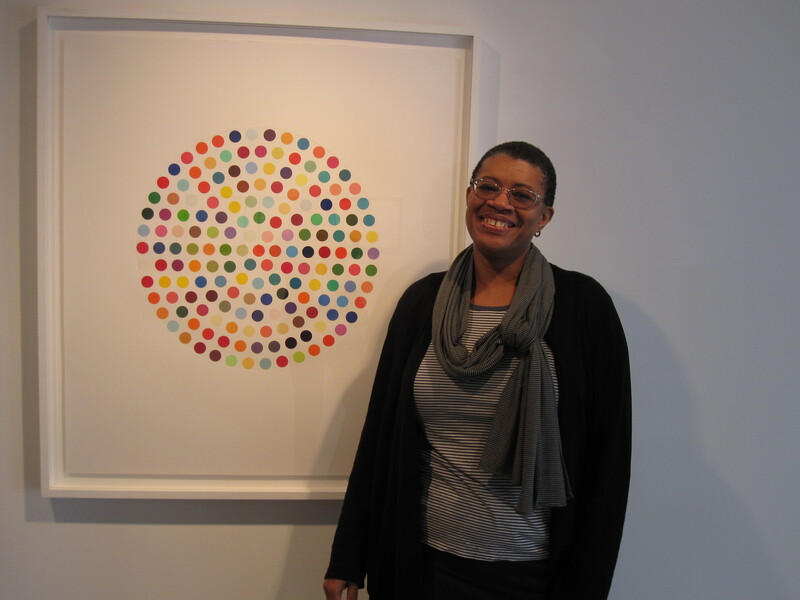 Look for her friendly face in the galleries! It’s almost spring, and the flora is just about to bloom here at the Museum. I’ve captured some of the blossoming trees along with some perpetual blossoms on vases in our Japanese Meiji period gallery. Enjoy! The Sculpture Garden is a great place to be on a sunny day.